An extra smile or laugh is one of the little things in life that can bring happiness and joy to our day. We all need a little positiveness in our lives and more reasons to smile. 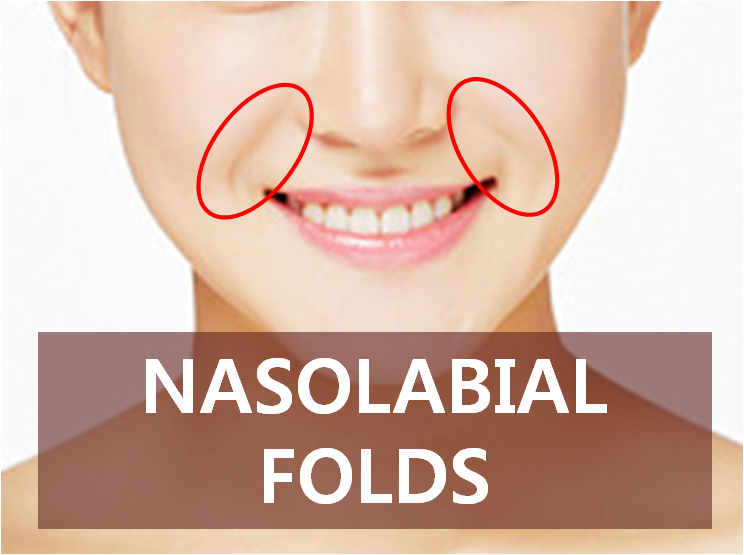 That being said, some people can get conscious about smiling due to aesthetic factors, one of them being what is called the nasolabial fold, or the lines that extend from the nose to sides of mouth. This is mainly due to sagging in the cheeks, and lack of volume as well. 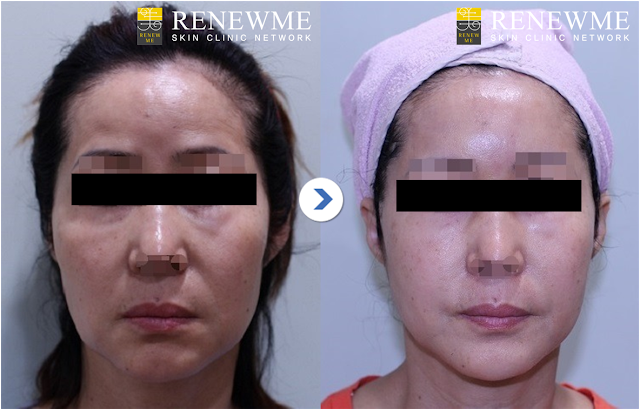 And for both cases, there are non-surgical solutions that can improve the appearance of these laugh lines with completely natural results. In fact, they may be so subtle that no one would ever recognize that you had anything done! So what are these two recommended treatments? 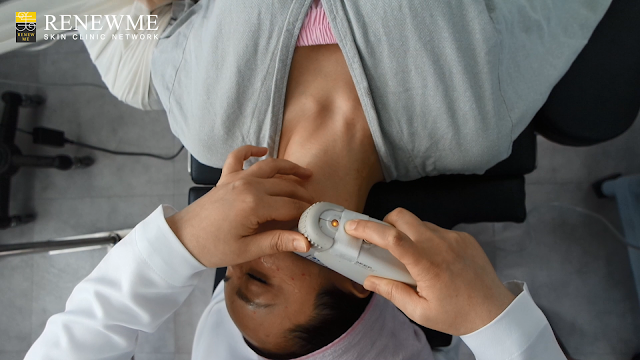 HIFU stands for High Intensity Focused Ultrasound, which uses ultrasound energy to deliver deep into the SMAS layer of the skin, the part typically addressed in surgical face lifting. Without using a single knife or needle, HIFU machines can induce collagen regeneration naturally in the skin for a lifted and tightened face! 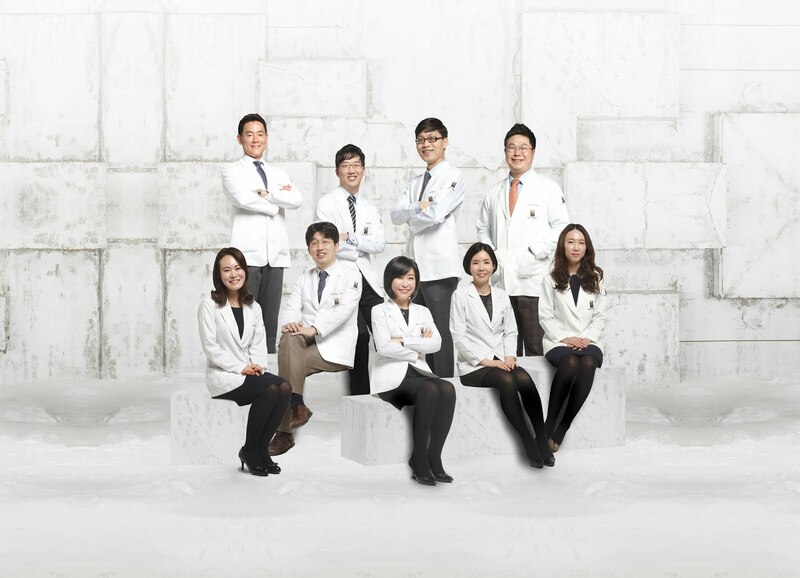 We have two HIFU machines at Renewme Skin Clinic: Ulthera (US) and Shurink (Korea). 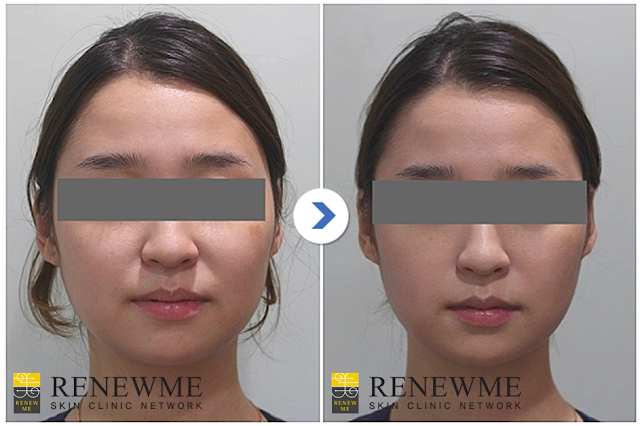 Filler injections are great in that they instantly restore volume but with minimal downtime. It may depend on the brand or type of filler, but the average hyaluronic acid filler may last around 9 months before being absorbed back into the skin - making it non-permanent but also safe because it won't stick around forever. 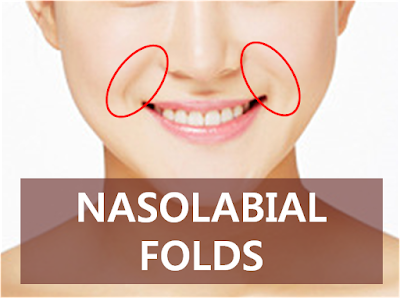 Generally for the nasolabial folds, 2 syringes are recommended for best results.